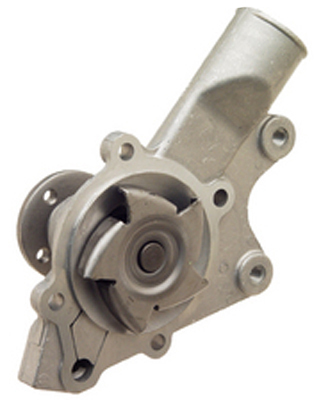 The most obvious reason for installing a GMB water pump is the precision matched manufacturing of every component. GMB water pumps are designed for optimum performance to extend the life and performance of your vehicle. GMB water pumps use superior alloy materials and state-of-the-art manufacturing techniques that guarantee unparalleled precision and superlative operation for the life of your vehicle. 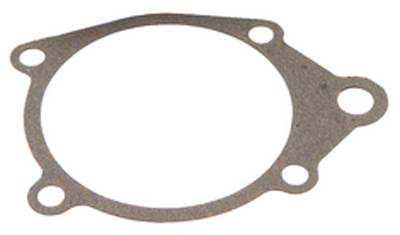 That’s why, when you choose a GMB water pump, you can be sure it’s the last one you’ll ever buy for your vehicle. GMB also features Performance Series Water Pumps designed and built to combat engine overheating associated with higher performance and load applications. A specially modified, high performance impeller eliminates cavitation at all RPM’s, and maintains maximum volumetric flow of coolant throughout the engine. The No Risk, GMB Water Pumps Can't Be Beat!